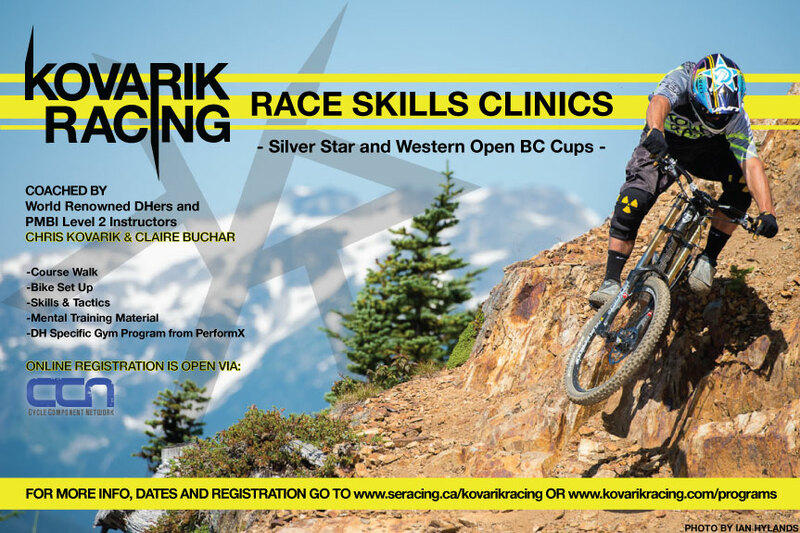 Our Race Skills Clinics at this summer’s Silver Star and Western Open BC Cups are filling up! Sign up soon so you don’t miss out! Check out the poster below. 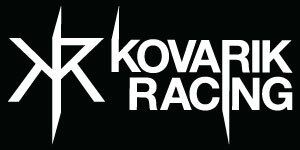 For more info, check out our page on www.seracing.ca.